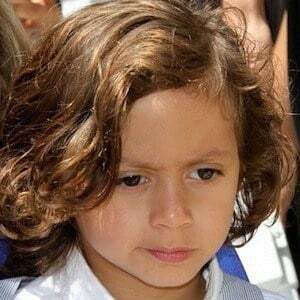 Known as the son of singers Jennifer Lopez and Marc Anthony. He has a twin sister named Emme Muniz. His photo was featured in the March 2008 issue of People Magazine. People Magazine purchased his baby photos for a reported six million dollars. His parents, Jennifer Lopez and Marc Anthony, divorced in June 2014. His mother dated dancer Casper Smart soon after she split up from his father.